It’s kinda getting ugly, folks. 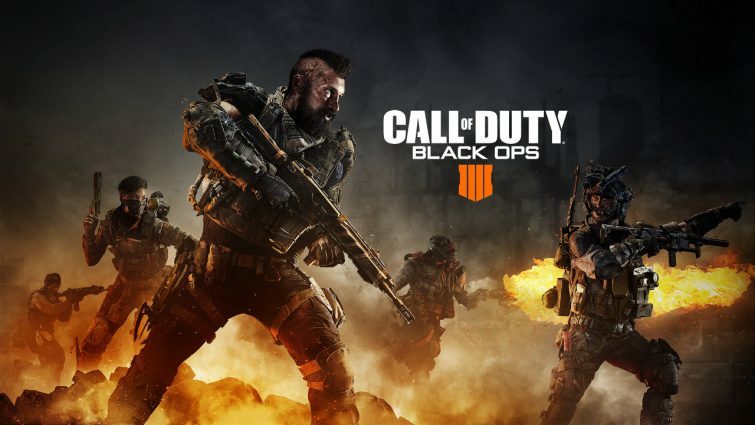 Remember when we reported on how Activision sold a single dot for $1 in Call of Duty: Black Ops 4? While that in itself was kind of ridiculous, it seems the publisher isn’t done yet. 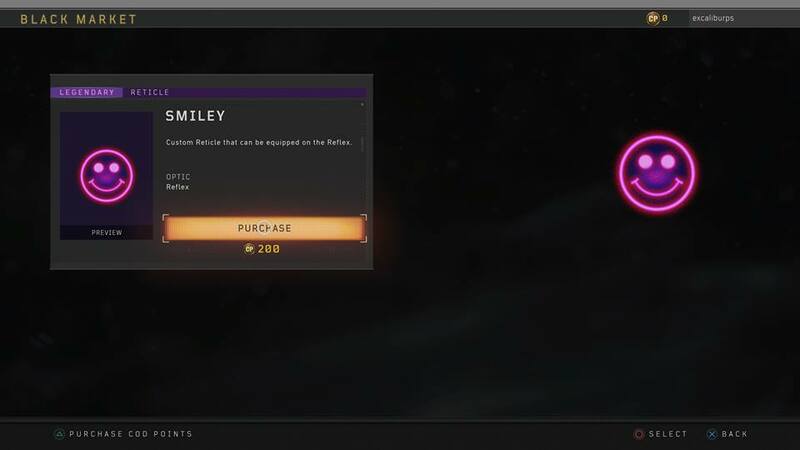 Now, if you log in to the Black Market, the publisher has a “Smiley” reticle being sold for double that price! 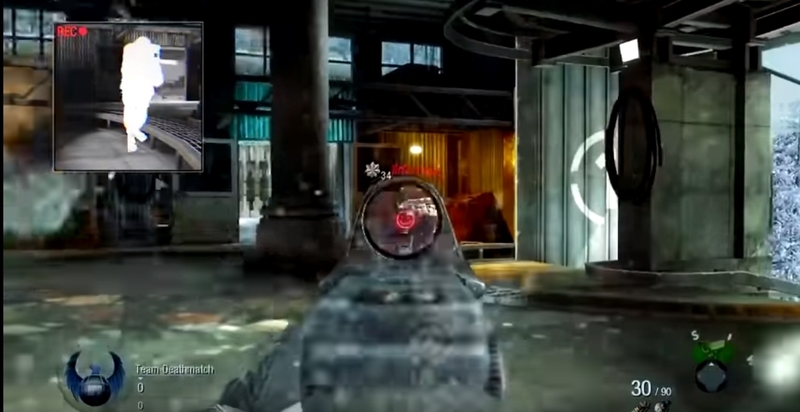 Yes, a reticle is being sold for $2, and the sad thing here is, this is an old design which was present even in Black Ops 1, which was released way back in 2010 — yes, almost 10 years ago! 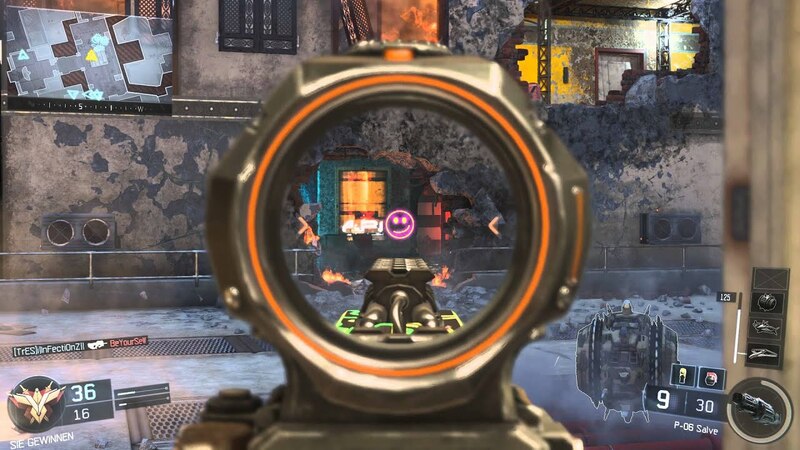 The difference between the Black Ops 4 smiley and the Black Ops 1 smiley are non-existent, though the Black Ops 3 one has a curved smiley, which looks a bit better. 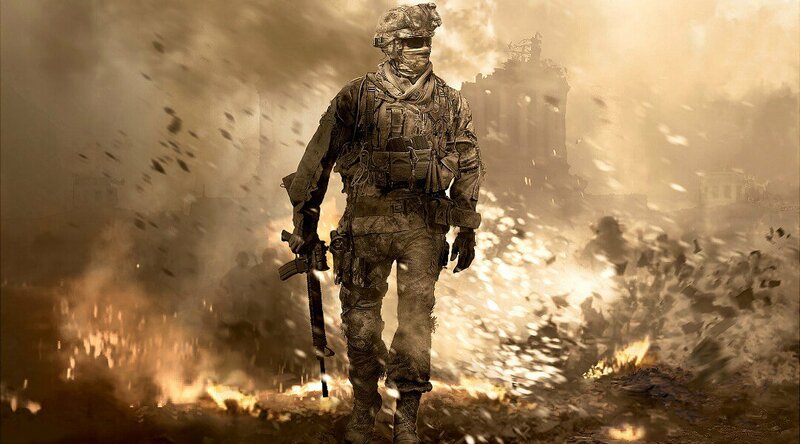 Is this a trend that we’ll continue to see where Activision will sell old content and pass it off as something new? It seems to be the case given how a regular reticle has been renamed and sold as well. 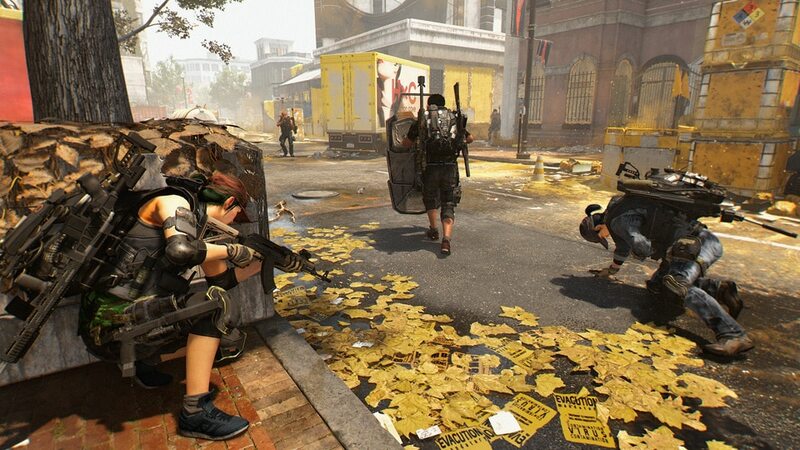 Granted, these are cosmetic items and in no way affect the game, so people might be OK with it, no? 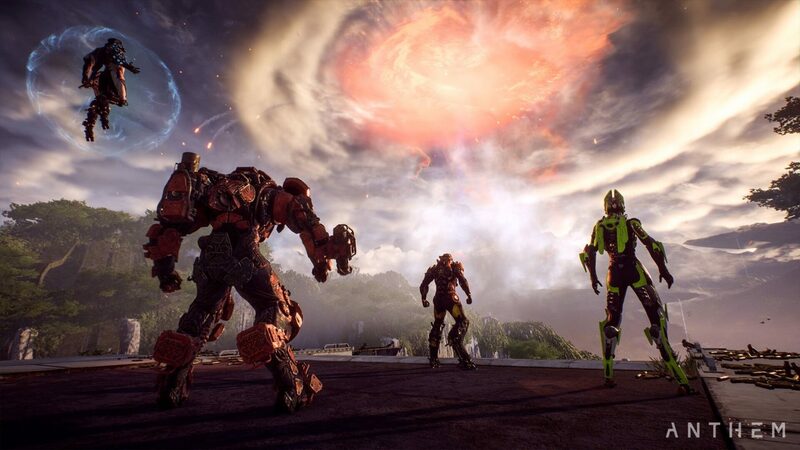 Are you fine with this or do you think Activision is charging too much for it? Do you think the publisher should give these old reticles and the like out for free? Let us know what you think in the comments below.